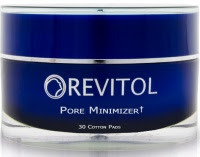 Product : Revitol Pore Minimizer. 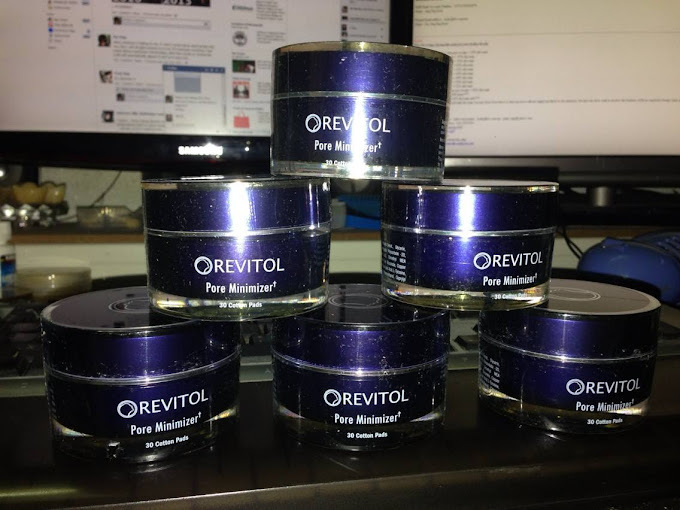 All Items are new set, and original imported from USA. RM128 / USD36 per tube.